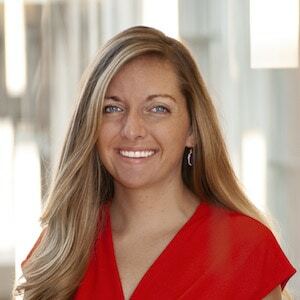 Katie Beasley is a communications specialist at NextBillion. Phone: (734) 764-7549, Email: kbeas@umich.edu, Twitter: @KatieMBeasley, LinkedIn. If you’re not sure which editor to contact, use the form below … We’ll be sure to get in touch. If you’re not sure which editor to contact, use the form below ... We’ll be sure to get in touch.